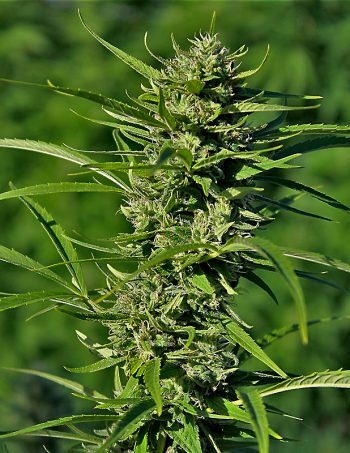 Devils Harvest Seeds crossing and selecting of high CBD strains for the european market has resulted in a number of interesting strains and we are over the moon to release them to the market, the first of these is the amazing Raspberry Waffles CBD. 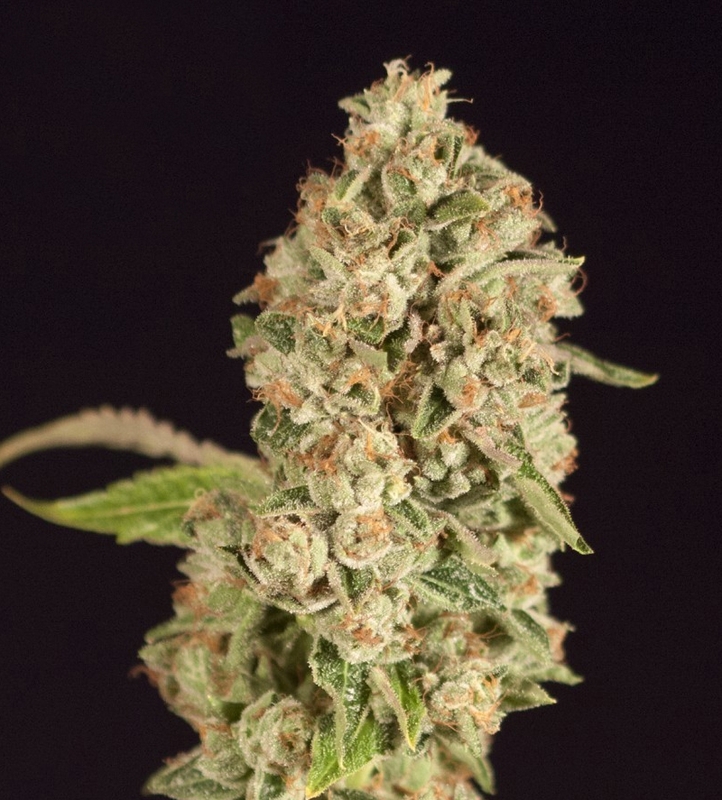 We have decided to release these F1 regular seeds for the seed collectors to own in what we are calling Pheno-Hunter packs containing 25 regular seeds of this unique tasting and highly beneficial cultivar. The Strawberry Sour Diesel which was already a mildly CBD strain was taken and crossed with a unique CBD male, to create this beautiful tasting end product and with some Phenos with very high CBD content. This release is for serious growers and breeders that are interesting in adding some unique genetics to their library or to search for interesting seeds to help their breeding programs or are searching for that special stud or mother. We look forward to hearing about the peoples experience with these seeds in the real world and the benefits they can bring to everyone. There will be many developments, events and cups held in 2018 and The Devils Harvest seeds will be as always pushing out the strains and extracts that will be impressing judges in all categories. So follow us now on twitter, instagram and Facebook and stay up to date with all Devil’s Harvest Seeds news and more.